With bold statements and an emotional reflections, this represents a fresh new band sound. An American Town paints a portrait of a small town in America, including references to main street, the county fair, a memorial and homecoming. 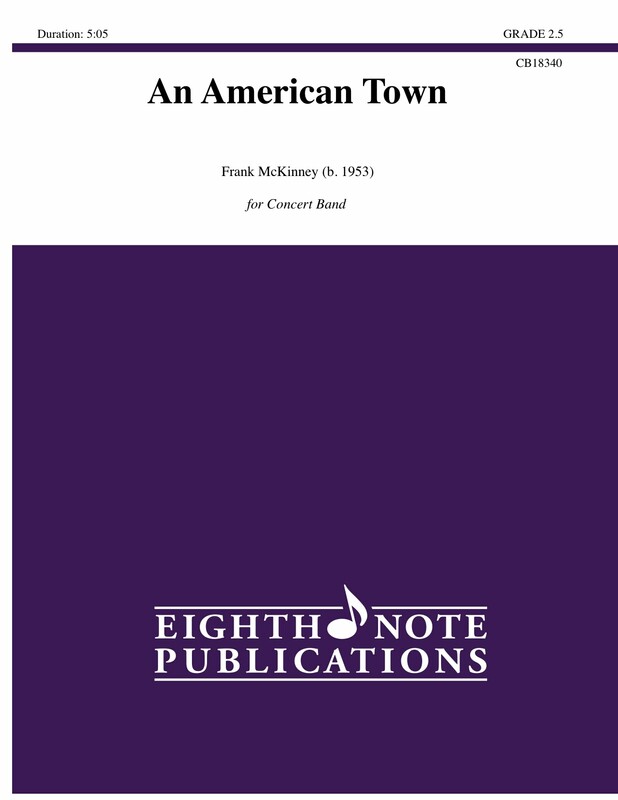 Bright brassy fanfares, splashy percussion and sentimental woodwind moments provide ample musical opportunities in this composition.